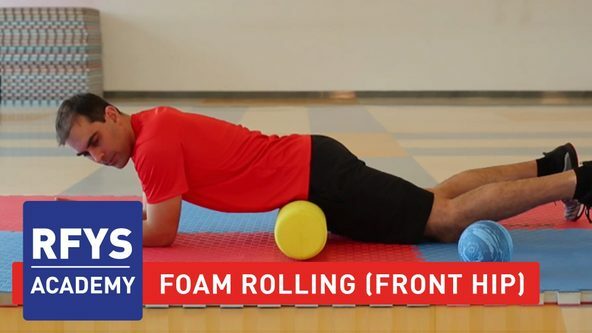 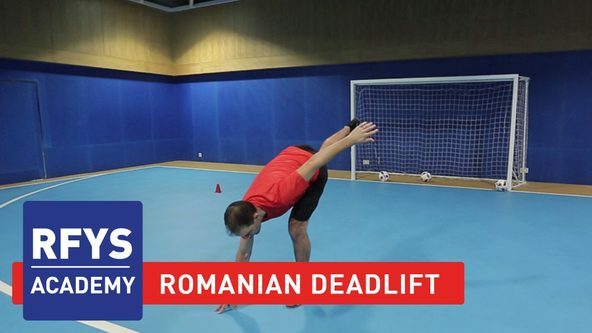 Lesson 1 highlights various impactful exercises which are extremely crucial for football players to increase strength and mobility of the entire body. 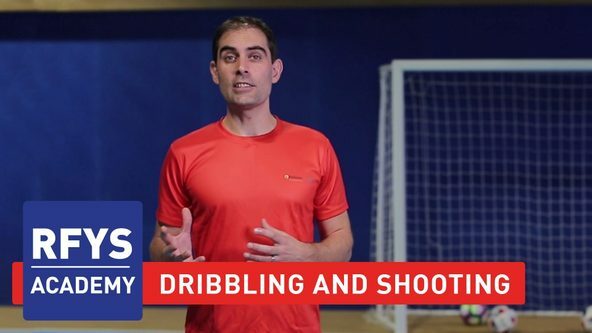 These drills help in mastering the technique of ball control while dribbling. 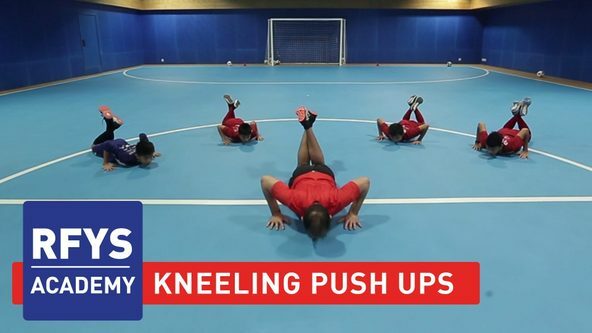 Besides, the body weight exercises help in increasing endurance and reducing fatigue while playing football. 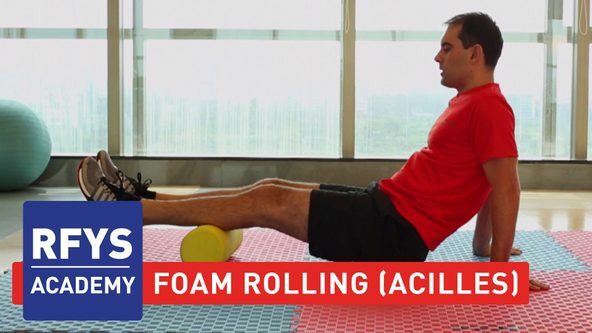 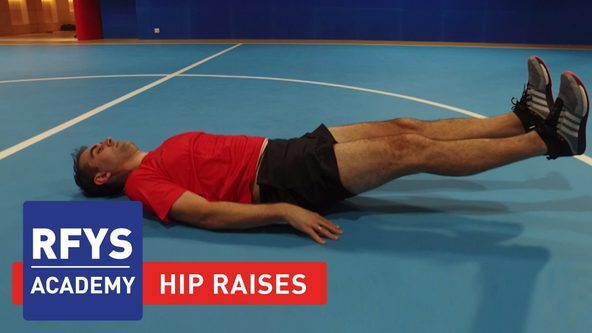 Performing these drills regularly with proper execution can aid in injury prevention and remain fit. 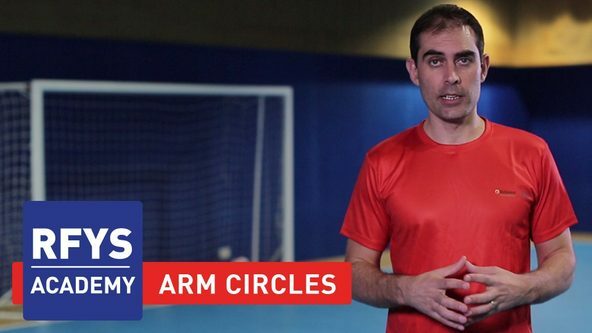 Lesson 2 focuses on exercises and drills that help improve speed and flexibility, which are most important when it comes to football. 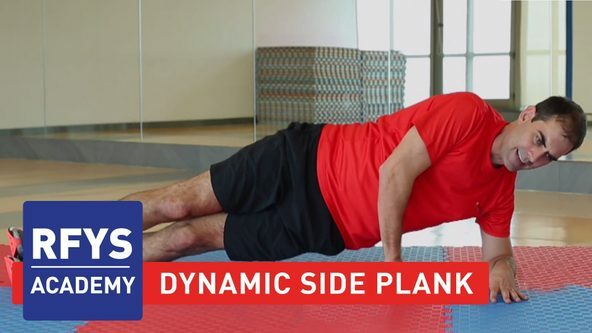 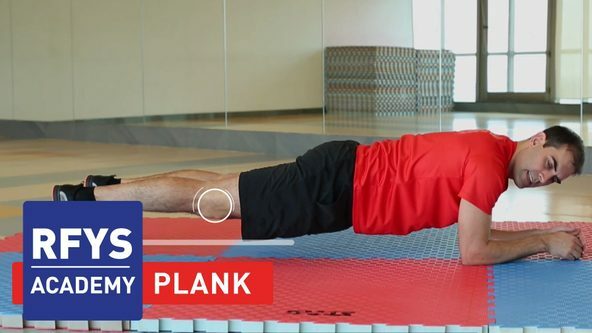 The videos focus on improving core strength by way of planks and Spider Crawls. 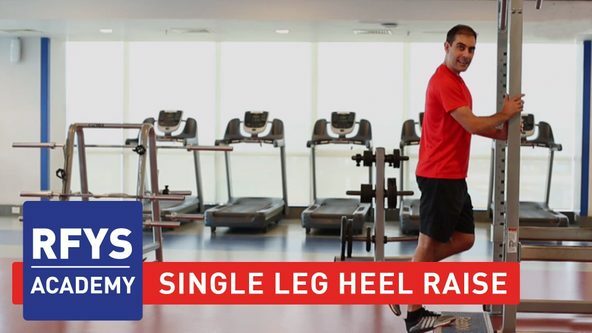 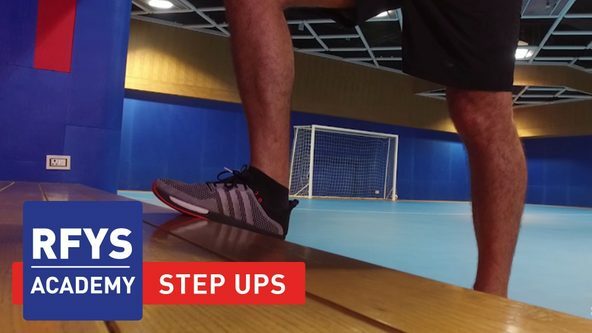 Toe Taps specifically give strength to the shin and ankle in addition to increasing the foot speed. 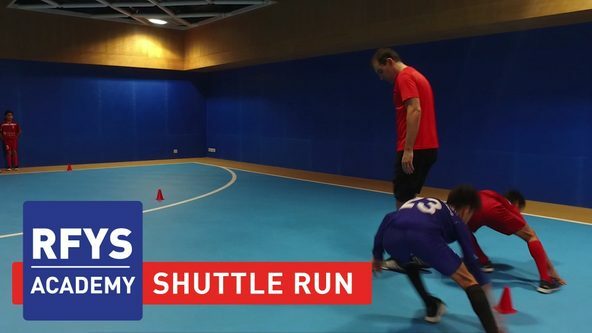 This lesson also includes running drills like Shuttle runs which help boost the speed of the player. 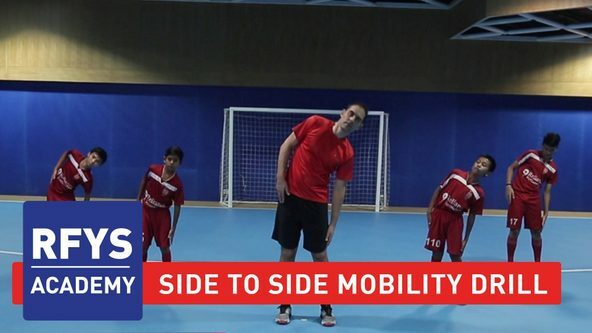 Overall a great lesson for a football player who aims to continue playing for a long time. 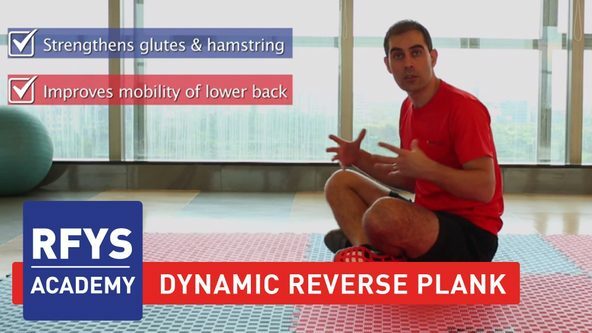 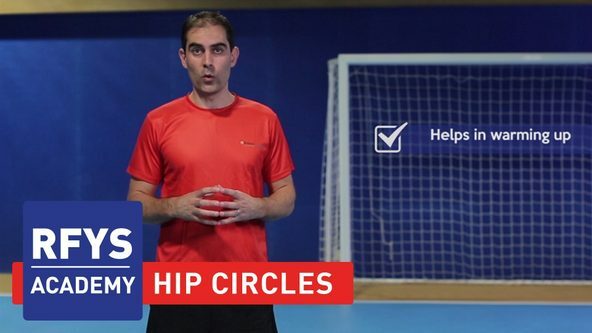 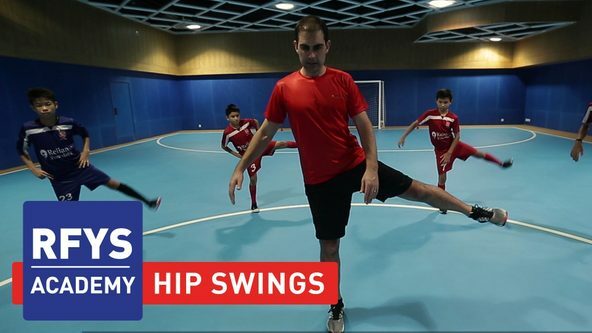 Lesson 3 includes drills that focus on the development of a player’s thighs, hamstrings and abdominal muscles. 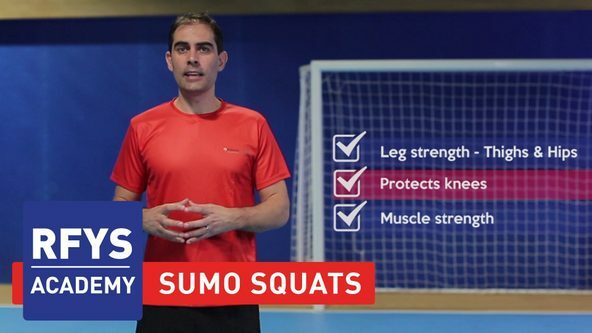 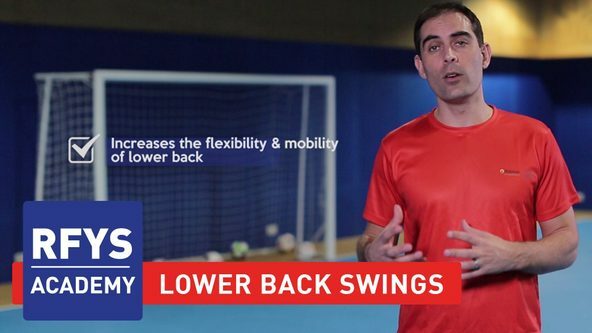 It is an extremely crucial aspect of fitness, as hamstring and thigh muscles are most susceptible for injuries in football. 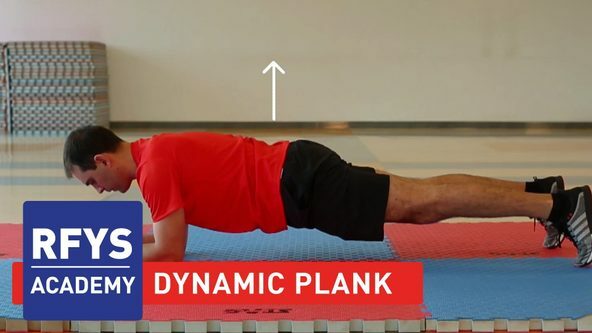 Other movements which strengthens the neck and core are also a part of this lesson. 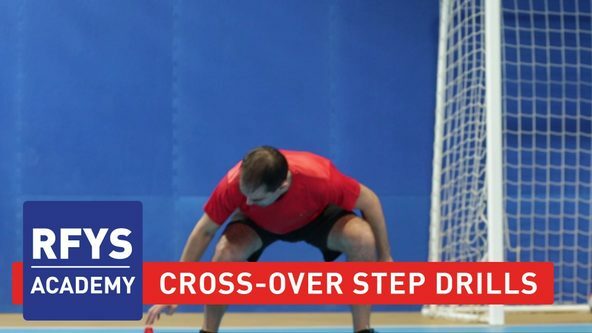 Football requires a player to have quick feet and great co-ordination and exercises like cross-over step drills help in developing agility and co-ordination within one’s feet. 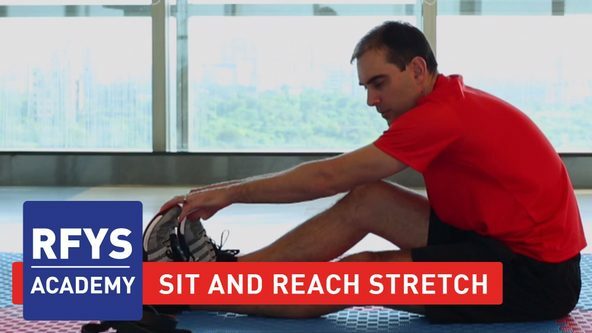 Lesson 4 focuses on certain impactful bodyweight exercises that help in strengthening the overall body. 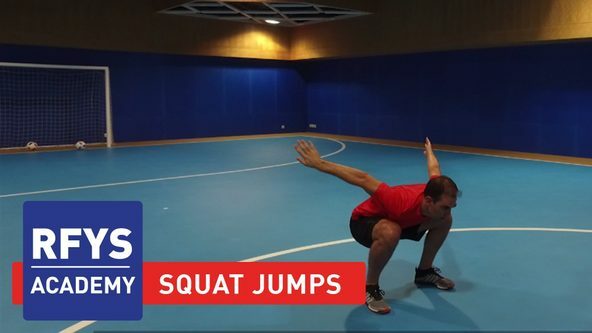 Exercises such as Squat Jumps, aids in strengthening the legs while upper body stretches and push-ups help the chest and shoulders to maintain shape. 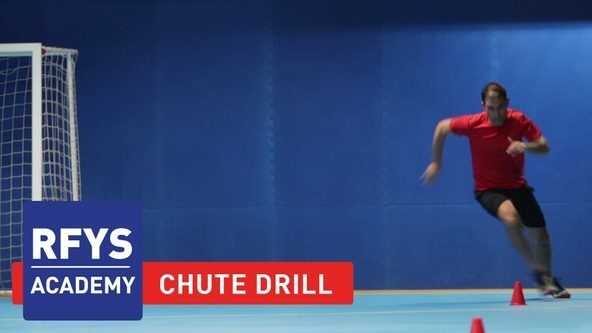 Chute Drills, also a part of this lesson, improves crucial movements like dribbling and acceleration while playing football. 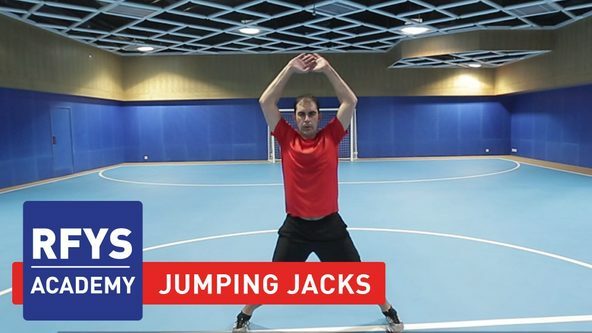 Various exercises that focus on overall strength and stability of a player are covered under this lesson. 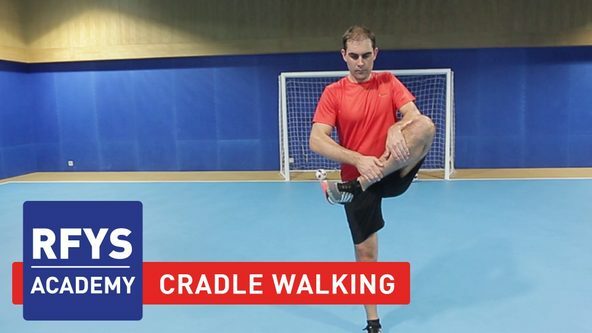 Exercises such as Cradle Walk, Jumping Jacks and Glute Kickbacks help increase flexibility of the lower body, while other included exercises are specific to the fundamental skills needed in a game of football, that result in proper execution on the field and prevention of minor injuries while playing. 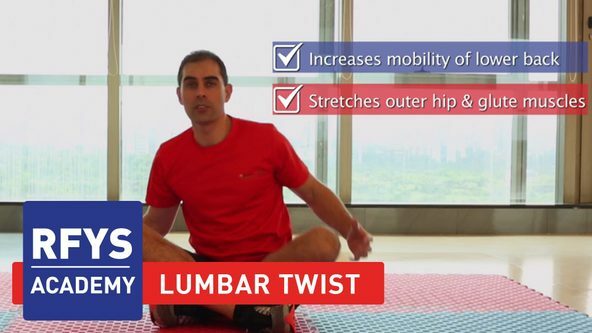 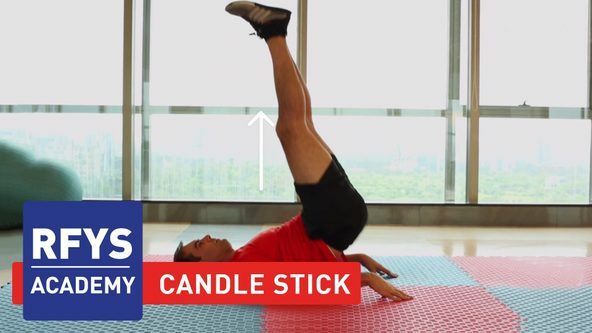 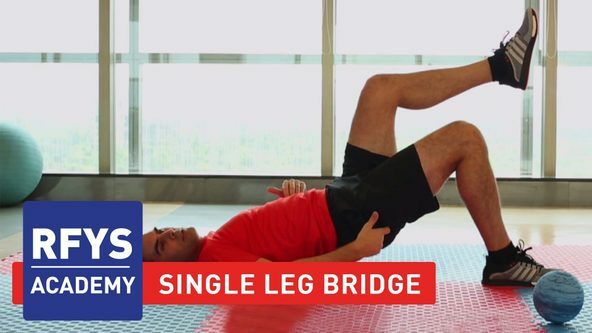 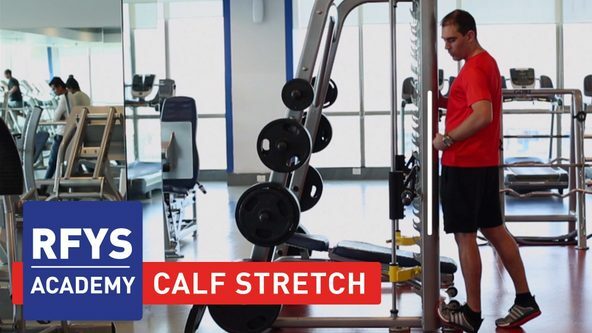 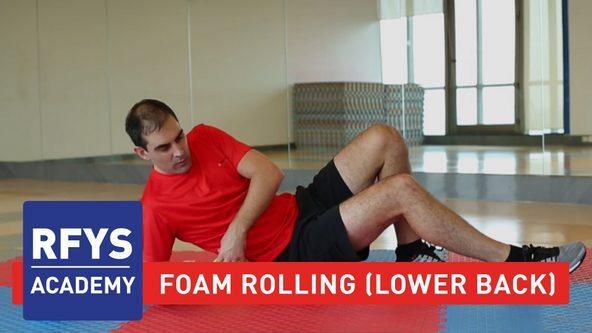 This lesson covers a series of exercises designed to develop muscle strength and flexibility. 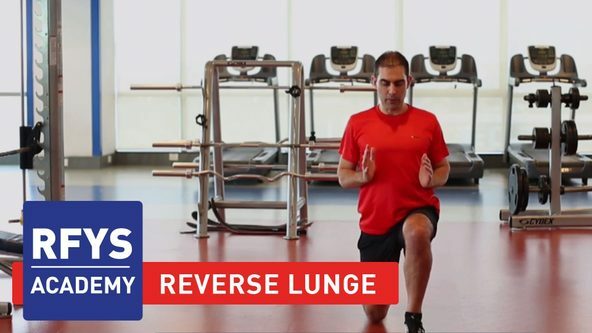 In this lesson, each part of the body is targeted, focusing from core body to lower back to hips and ankles. 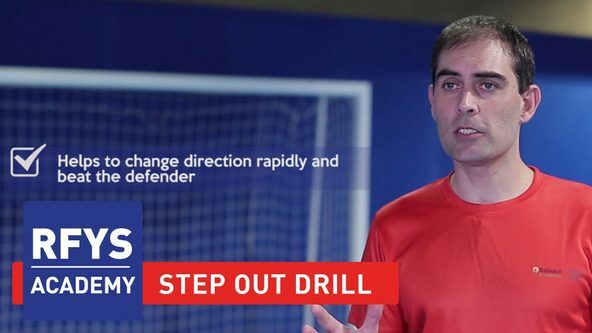 It also highlights quick movement and footwork which aids in out-foxing the defender, which is also an essential aspect for a footballer. 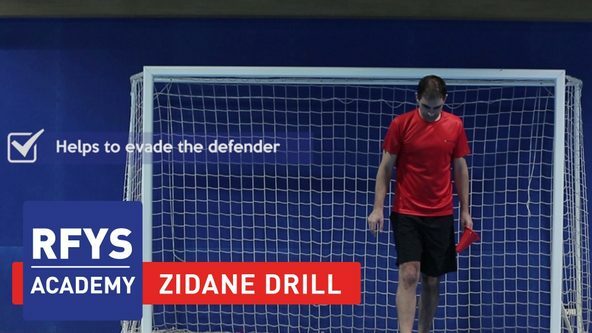 Lesson 7 emphasizes on the famous Zidane move. 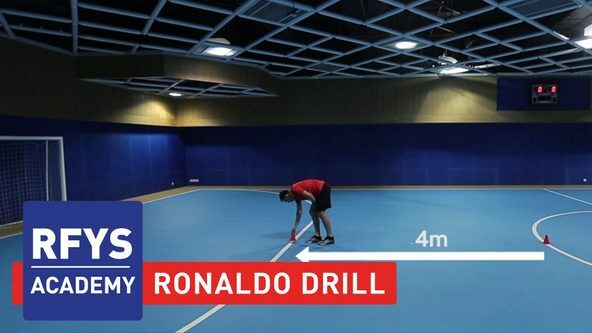 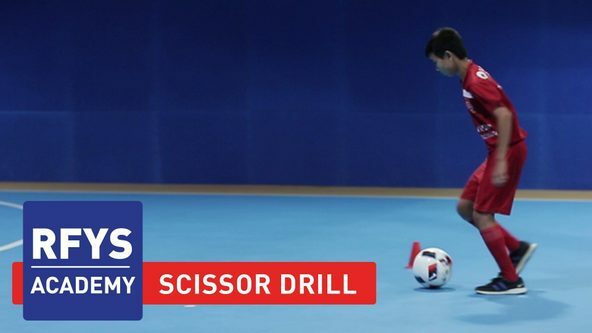 It’s a very important drill for the development of ball coordination and skill. 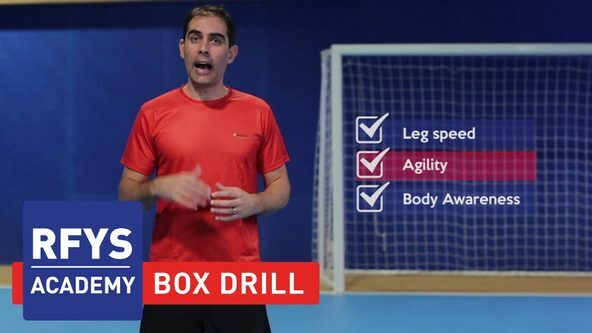 This is a basic drill which can help a footballer learn more complex soccer moves and techniques. 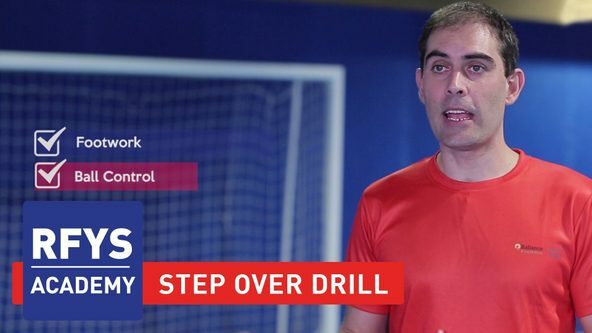 Exercises such as cardio and passing drills, which are covered within this lesson, help in acceleration and speed. 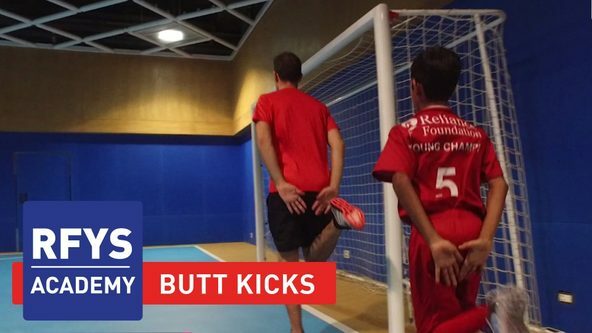 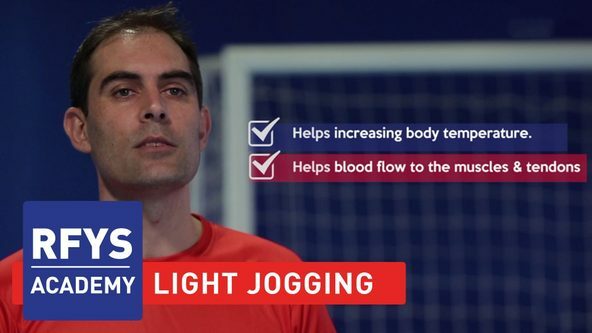 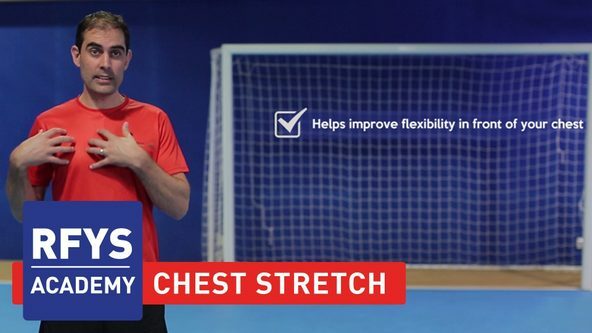 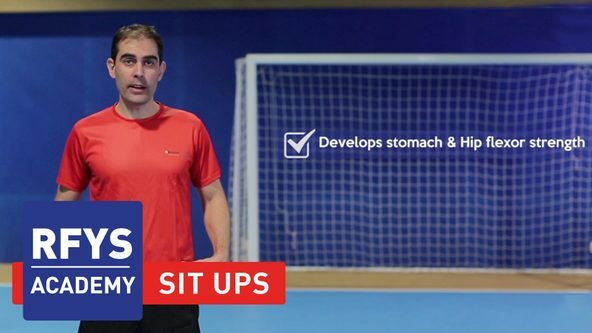 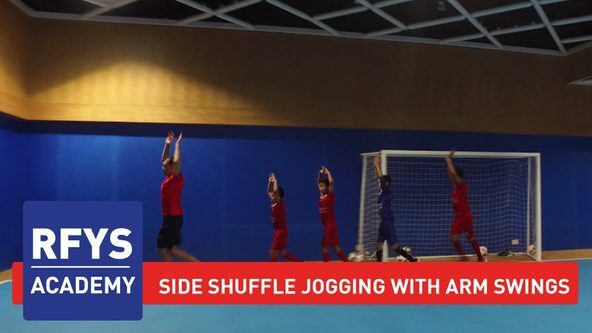 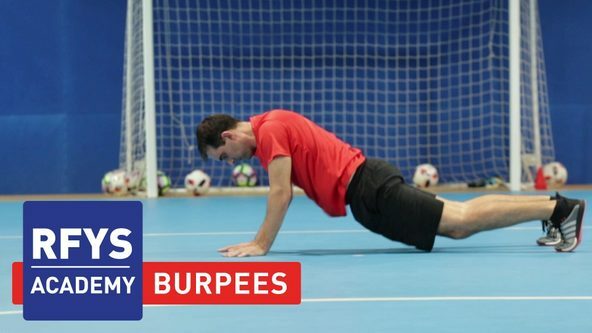 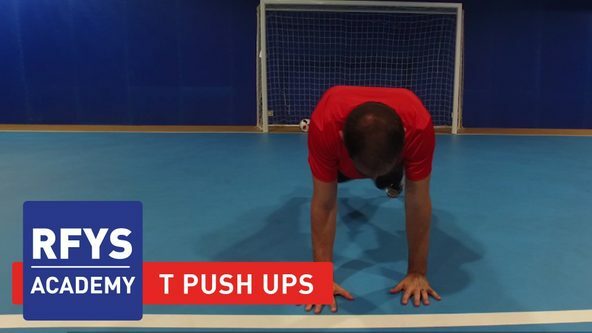 Usually performed before the start of any match, these warmup exercises are extremely crucial for a footballer. 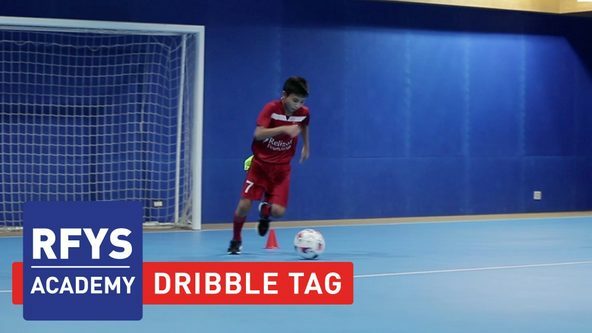 Lesson 9 focuses on how a footballer can develop skills with the ball. 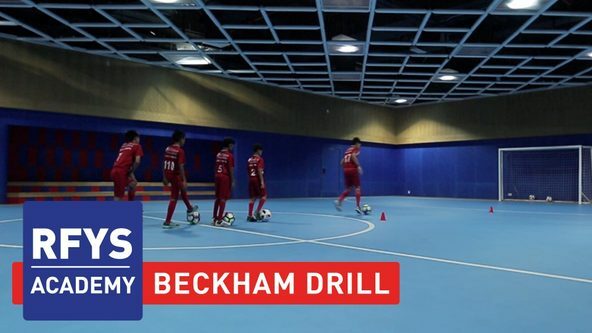 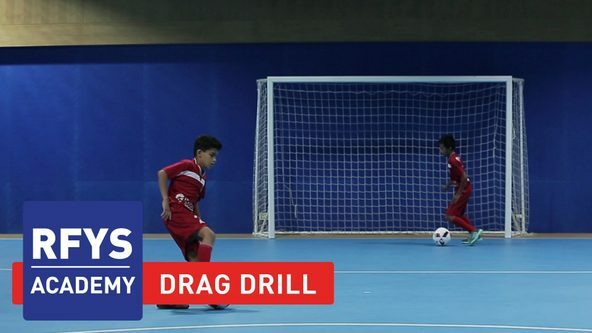 Both drills highlight one of the most important aspects of football, which is dribbling and rapidly changing direction, getting past players, creating space and a chance to shoot at the goal. 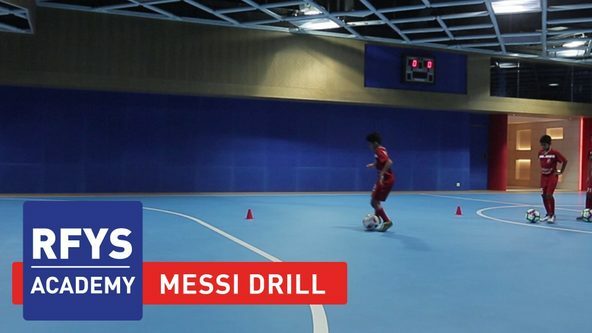 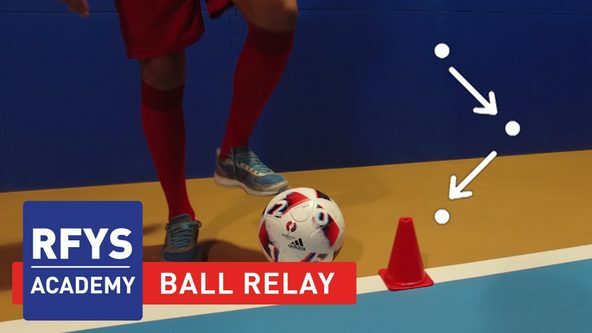 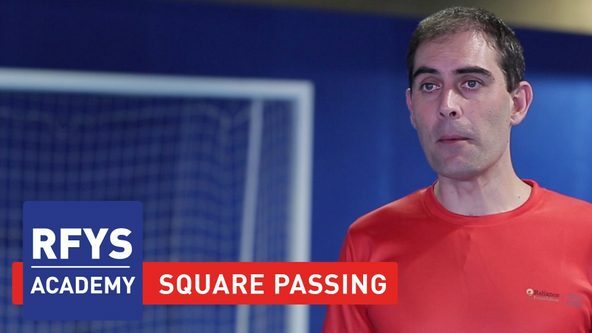 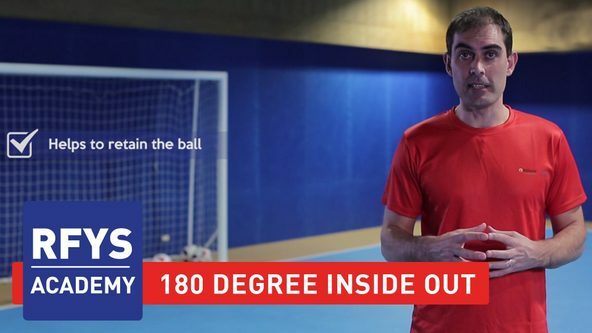 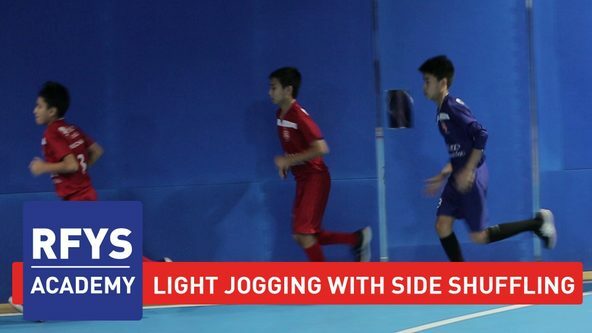 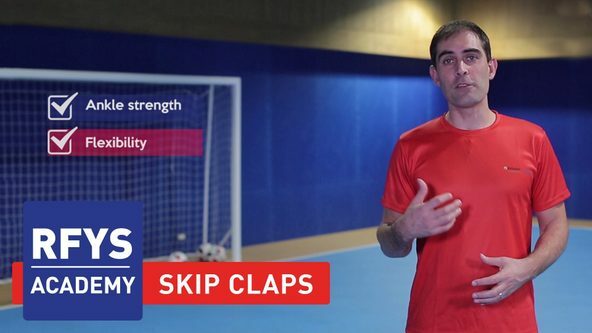 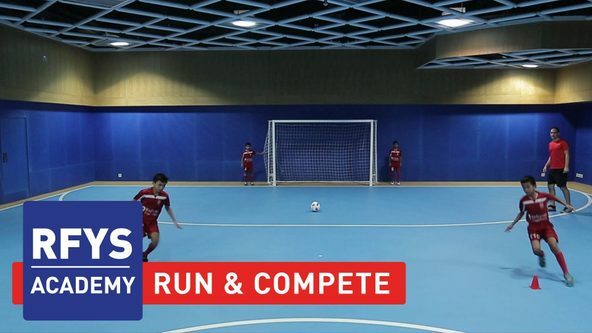 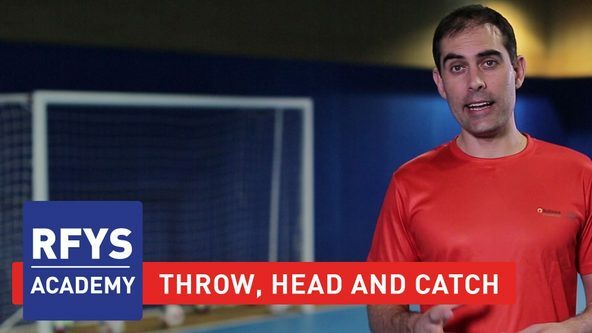 Lesson 10 focuses on maintaining overall balance and coordination as well as maneuvering techniques which are important for a footballer to master the art of maintaining possession and control of the ball.